During our month exploring the theme of forgiveness, we were lucky enough to connect with Los Angeles Dance Collective’s Chair, Georgianne Cowan, who organized an afternoon of interviews and free-form dance with six members from the Collective. Free-form dance and forgiveness, at their essence, are both acts of surrender and letting go, which led us to the realization of their inherent similarities. With this perspective in mind, we were excited to speak with the group about how dance has influenced their process of healing, particularly in regards to forgiveness. 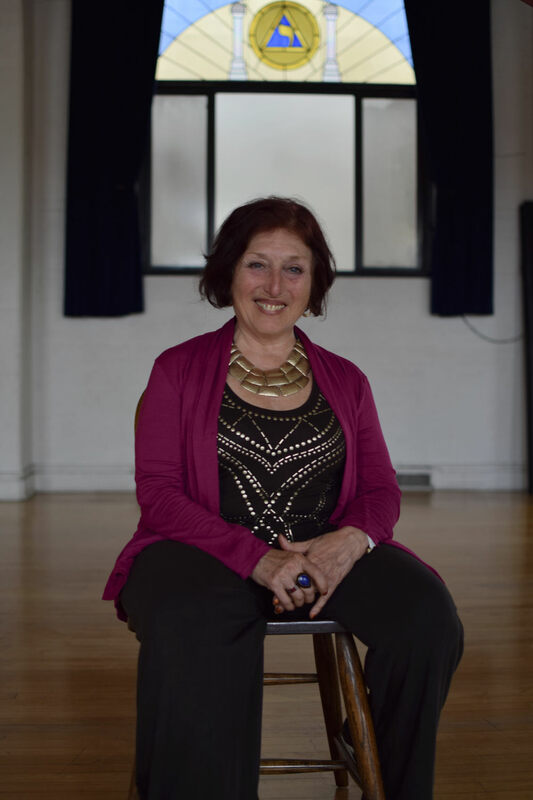 Before the interviews, Georgianne, who has been teaching dance and movement for the last three decades, arranged for the dancers to move to the vibration of “non-forgiveness”; words such as anger and resentment were shouted out as the dancers embodied each form emotion. She later had them contrast those feelings by dancing to the vibration of “forgiveness”, while words such as “freedom” and “letting go” were called out and expressed through physical form. L.A. Dance Collective is a non-profit collective of dedicated movers who share a love of music, dance, and soulful inquiry, based off the dancing philosophy of 5 Rhythms, Soul Motion, Open Floor, Contact Improvisation, Journey Dance, The Meta Method, among others. They meet every Saturday from 10am-12pm at the Culver City Masonic Lodge. The LADC was created as a welcoming space for everyone—dancers and non-dancers, all ages, shapes and backgrounds with a desire to explore their inner-dancer. Read part one written by Georgianne, "Dancing Forgiveness: On Healing Through Free Form Dance” to learn more about dance as a healing modality. 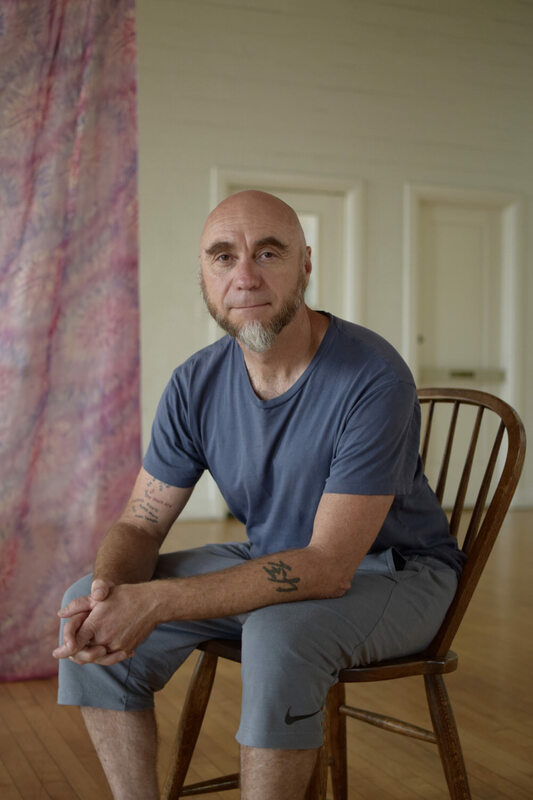 Having grown up with a father who adhered to a narrow definition of “masculinity”, dance helped Don break out of those restrictive ways of thinking, transforming him into a man with a deeper sense of his own emotional being. He arrived at dance after going through a divorce, which further grounded it as an integral part of his expression both in his relationship to himself and with others. Better understanding his own emotional self also allowed him to more generously extend forgiveness to others. A former fly girl dancer on Japanese television, Masayo felt the pressure to be physically perfect within the framework of choreographed dance and performance. But after experiencing a stroke at 37 which left her unable to use parts of her left side, Masayo was forced to confront her body in a way she didn’t yet know how to. 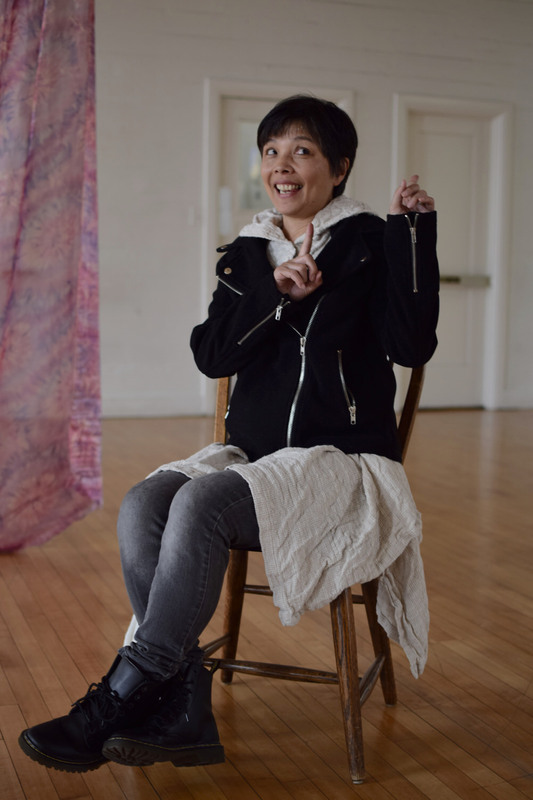 Six months after her stroke, she moved to the US from Japan, still physically impaired, and found 5Rhythms dance where she was encouraged to explore an imperfect perfection in her dancing. With a new sense of purpose and lightness, Masayo was able to find forgiveness for her body and to heal and regain sensation in the left side of her body that she’d lost from the stroke. In and out of homes for most of his adult life, Gregory finds a sense of stability, community, and purpose in the weekly Collective meetings that he has been attending for the last three years. 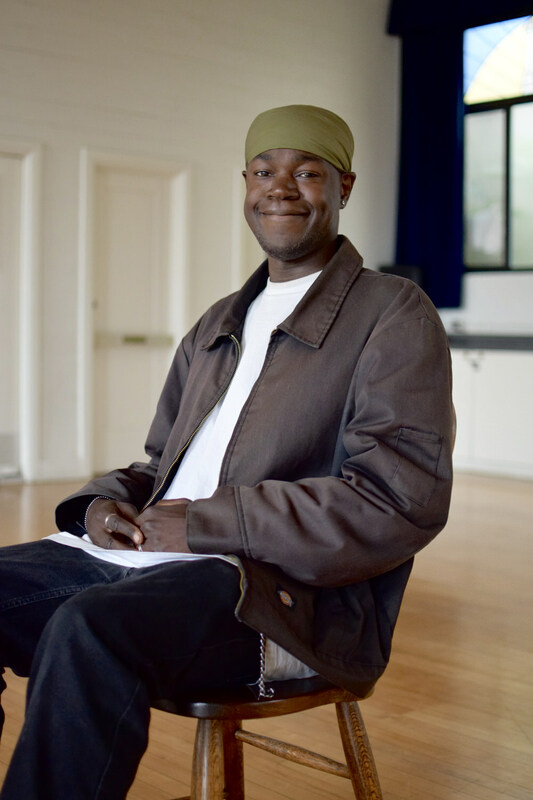 While life has been unpredictable and strenuous at times for Gregory, the consistency that dancing has brought him has given him greater space to explore his inner relationship to forgiveness and healing. Dance has been a part of Ruth’s life since she was a little girl, but when she developed body dysmorphia and bulimia, her sense of self became distorted. When she danced, however, those haunting internal feelings of ugliness left her momentarily, allowing her brief respites of peace that gradually led to her realization that she must have compassion for herself. This compassion, she believes, both includes and transcends forgiveness for her own physical form. A survivor of child abuse and trauma, Nyah came to the Collective one year ago. In her interview, she explains how dance has given her a way to express the emotions associated with the trauma she experienced that she has often felt unable to articulate through words. 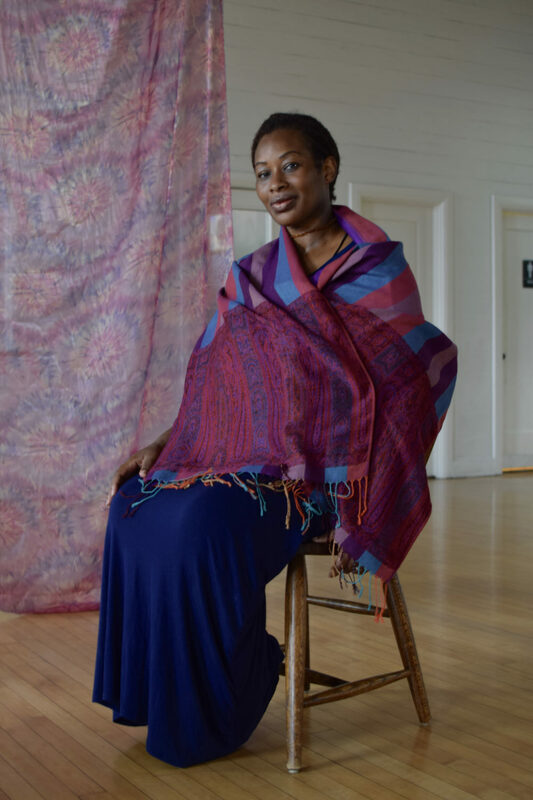 Through dance, Nyah has found the space to explore the feelings of sadness and anger that often precede forgiveness, especially while processing a lack of remorse on the part of her abuser.